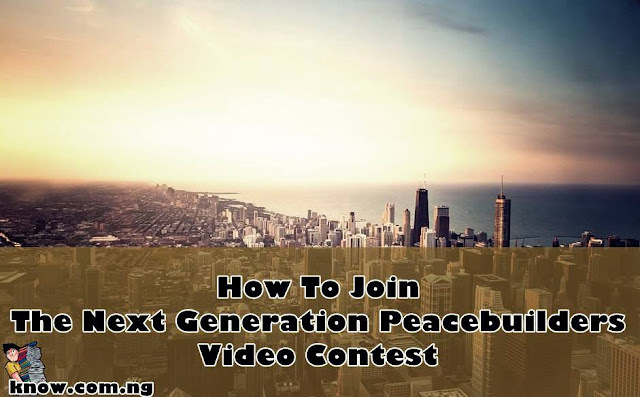 The Next Generation Peacebuilders Video Contest is a Youth Peace, United Network of Young Peace builders and Carnegie Foundation Peace Palace Initiative. The winner of the Youth Carnegie Peace Prize will be awarded with the title ‘Youth Ambassador of the Peace Palace’ during the Carnegie Peace Building Conversations Conference in The Hague and a conference ticket for the One Young World Summit in The Hague, respectively taking place in September and October 2018. 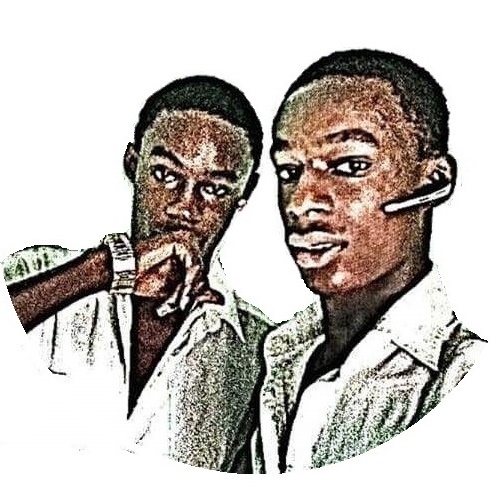 - Creation of safe and trustful civic spaces for youth to operate in their local contexts. - Grabbing of your mobile or camera and make a video of your work as a peacebuilder.Contestants are judged on their impact and effectiveness in addressing the above three challenges, their creativity, and the degree to which the peace building initiative is youth-led. To find out more, please visit YouthPeaceInitiative.net.